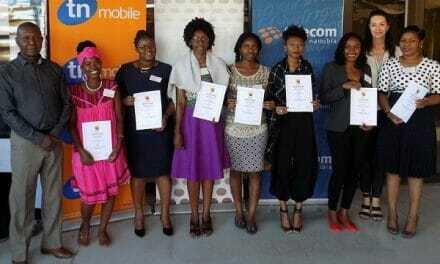 All the young women who participated in the Katuka Mentorship programme this year received their certificates earlier this week at the 2018 wrap-up ceremony. The event also introduced some of the new mentees and mentors for Katuka 2019. Katuka is a training programme based on self-discovery and development through the guidance of an older, experienced business or professional woman. The programme has run uninterrupted since 2001. Next year will be the 19th season of this popular networking and developing platform. 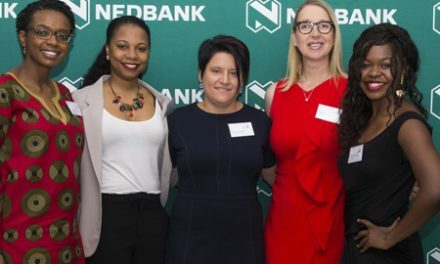 Desere Lundon-Muller, Marketing Manager and partner of the Economist, congratulated the outgoing mentees and mentors for their hard work and dedication and for what they had achieved throughout the years. She welcomed the new mentees and mentors and advised them to work hard to achieve their dreams. 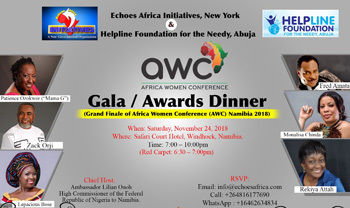 “This year marks the 17th consecutive year for the programme, having run uninterrupted since 2001 when the founder, the late Lena Markus started the mentoring school as her dedicated project during the year in which she was the Namibian Businesswoman of the Year,” she added. 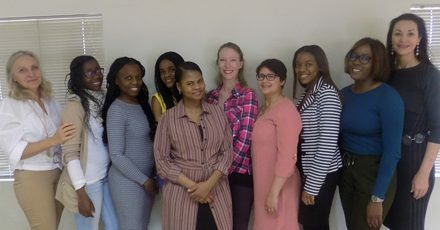 Sabina Kownatzki, well-known Human Resource practitioner and long-standing trainer of the programme said she is very proud of the mentees for what they have achieved, in the same breath encouraging them to keep developing and to keep going strong. “Help and develop others and make a difference and pursue things that make your life better, never loose your compassion, look after yourself mentally, spiritually and physically,” she said. The Katuka Patron is Inge Zaamwani-Kamwi, former Namdeb Managing Director and currently one of the advisors in the Office of the President. Katuka has been sponsored by Telecom since 2005. The Katuka Mentorship programme resumes in February 2019 with the first training sessions for mentors and mentees. Caption: Katuka trainer, Sabine Kownatzki (left). 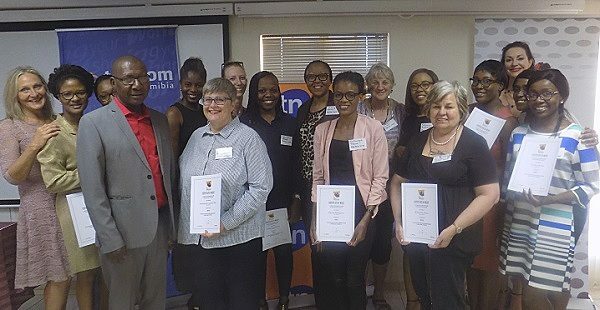 Telecom Namibia Senior Manager, Corporate Communications and Public Relations, Oiva Angula (front left) and Desèré Lundon-Muller (back right), with Katuka 2018’s mentors and mentees at a farewell function earlier this week.